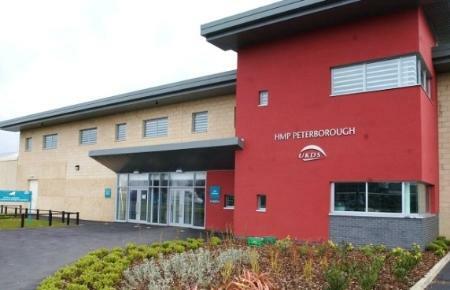 Peterborough men’s prison has much good practice to share with the wider service but was found by inspectors to have become less safe over the last three years because of the ravages of drugs and violence. The jail, holding 800 prisoners and run by Sodexo, is on the same site as a female prison and the two establishments share a management team. Peter Clarke, HM Chief Inspector of Prisons, said there was much to commend in the men’s jail when inspectors visited in July 2018. “In common with many other prisons, Peterborough has suffered the ravages of the epidemic of drugs – especially new psychoactive substances (NPS) – that have flowed into them in recent years and the debt, bullying and violence they cause,” Mr Clarke said. Inspectors noted, however, a determined attempt by the jail to get to grips with the drugs and violence. Encouragingly, in the three months leading up to the inspection, there had been a reduction in levels of violence. Aside from the violence, and the need to strengthen the governance and clinical oversight of health care, most of the functions that a prison must perform were being delivered well. Dedicated staff, many new and inexperienced, worked hard in very difficult circumstances. It was refreshing, Mr Clarke said, to see a local prison where time out of cell was good for most prisoners and where there were activity places for 80% of the population. In rehabilitation and release planning, the prison was judged to be ‘good’, the highest assessment.